The tool is called diskpart and it's included in Windows, it allows you to manage disks, partitions, or volumes. To find it just type diskpart on the Start Menu. It requires administrator privileges. First enter "list disk", this will show you all disks available. 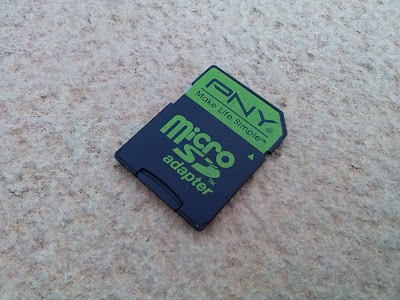 Then identify which one is the SD card you want and memorize its disk number. Insert "select disk #" and replace # with the corresponding number. Make sure you have the right number, if you select the wrong disk you'll end up having catastrophic consequences. 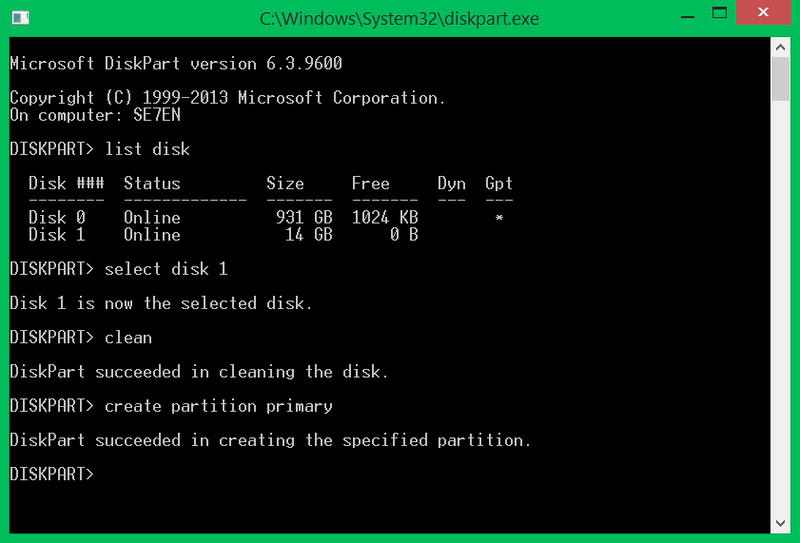 Now insert "clean" and then "create partition primary". After this, the card should be fully recognized by Windows and it's ready to be formatted!